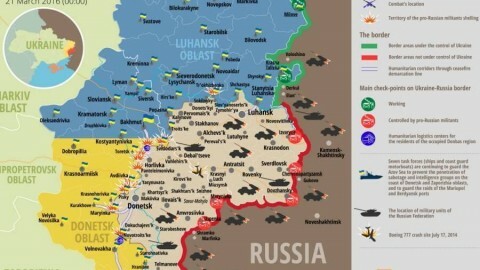 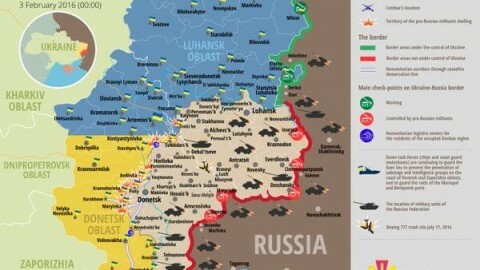 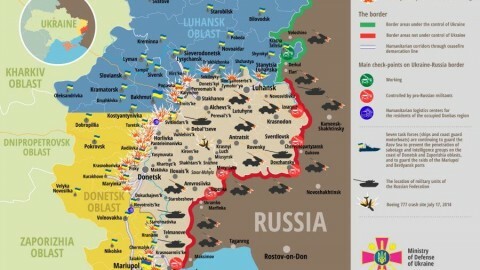 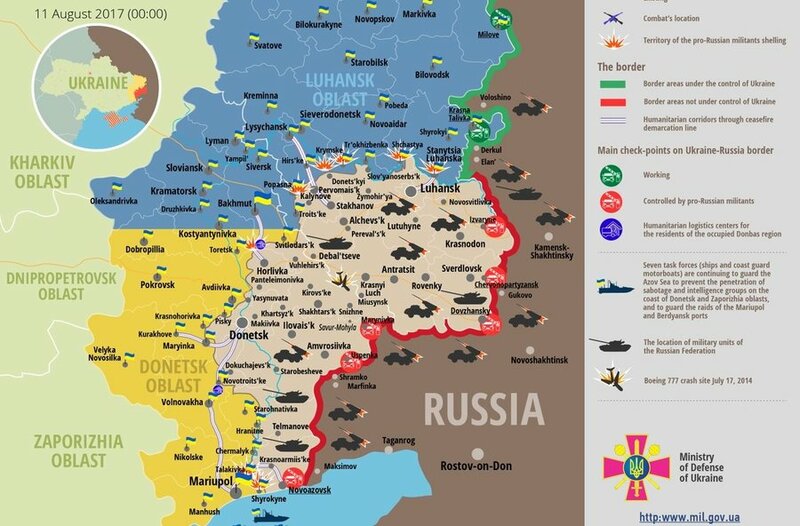 Russia – Ukraine war updates from the war zone in southeast Ukraine as of August 11, 2017 by ATO HQ operational data and Presidential Administration spokesman on ATO issues briefing: EMPR highlights. 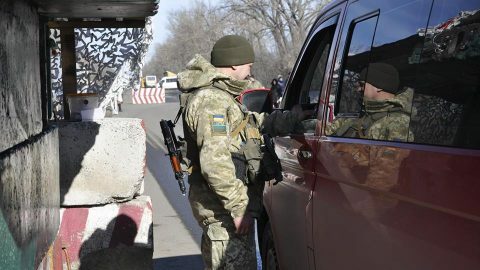 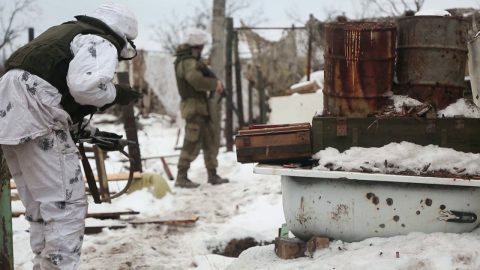 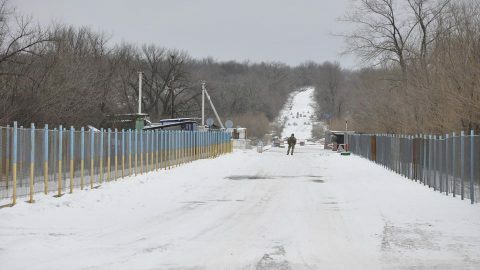 (5) 1 Ukrainian serviceman hit a mine and 1 serviceman was wounded in actions in the war zone in eastern Ukraine over the last 24 hours. 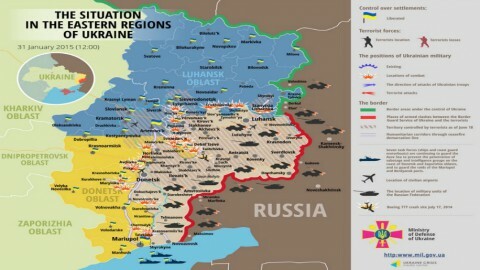 News & Analysis Center of the National Security Council of Ukraine daily briefing at 12:30 January 31,2015.